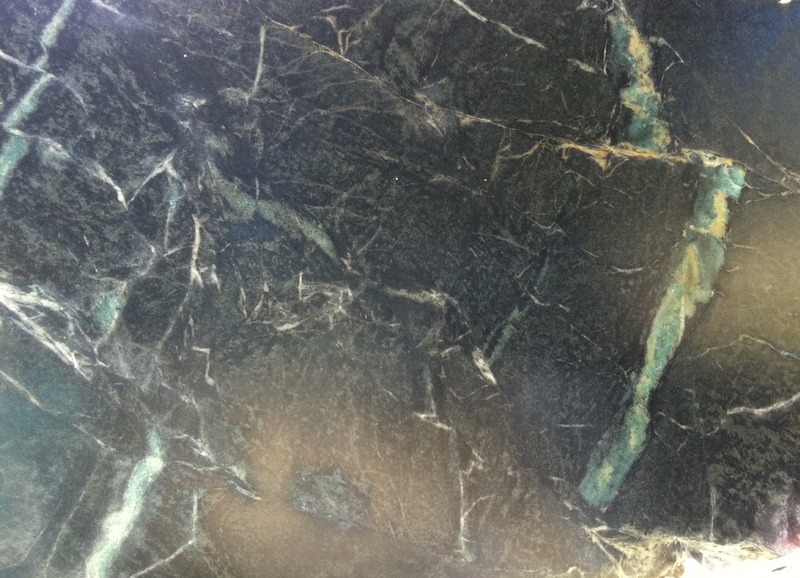 Azure is one of the most unique soapstone slabs that we have ever seen. 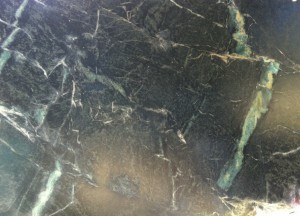 It has beautiful turquoise blue veins, that look like gentle waves of water on a caribbean beach. It is for that creative person who is looking for a stone that will turn a room into a work of art.